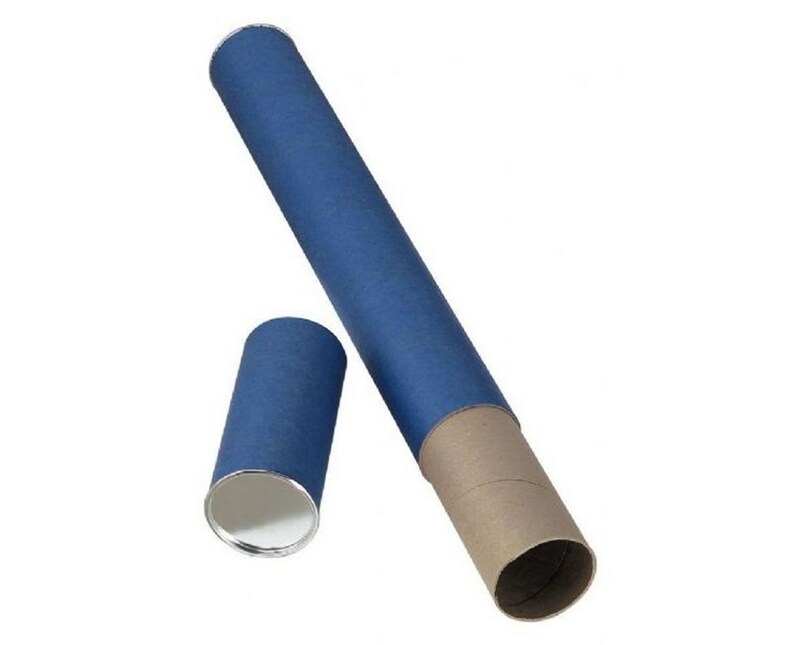 The Alvin Fiberboard Storage And Mailing Tube is an economical and practical alternative storage and transport container for items that can be rolled including maps, charts, posters, blueprints and other large documents. With its strong Kraft fiberboard material, it is durable and capable of protecting its contents. The Alvin Fiberboard Storage And Mailing Tube features reinforced metal ends for maximum sturdiness. It includes a tight slip cap to keep the items inside secure and organized. With inner diameter ranging from 2 ½ inches up to 5 ½ inches, it accommodates a wide range of storage and mailing needs. For versatility and functionality, it comes in a variety of lengths and colors. 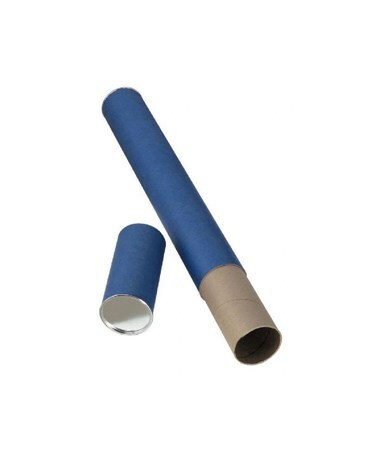 The Alvin Fiberboard Storage And Mailing Tube offers fourteen variations with different sizes and colors. Please select your preference from the drop-down menu above.